Jaguar and Land Rover, the two best-selling British premium brands, are phasing out their dated V6 motors in favour of a new inline six-cylinder as part of the new Ingenium engine family. Engineering chiefs are confident the straight six perfectly complements rear-wheel drive which remains a Jaguar trademark - yet it is equally suited for the bigger Land Rover and Range Rover models. It was only a matter of time before the new in-house-developed four-cylinder Ingenium engine range spawned an extra pair of cylinders. This is a modular family, remember, and the new factory in Wolverhampton has been built to produce a wide range of engines. 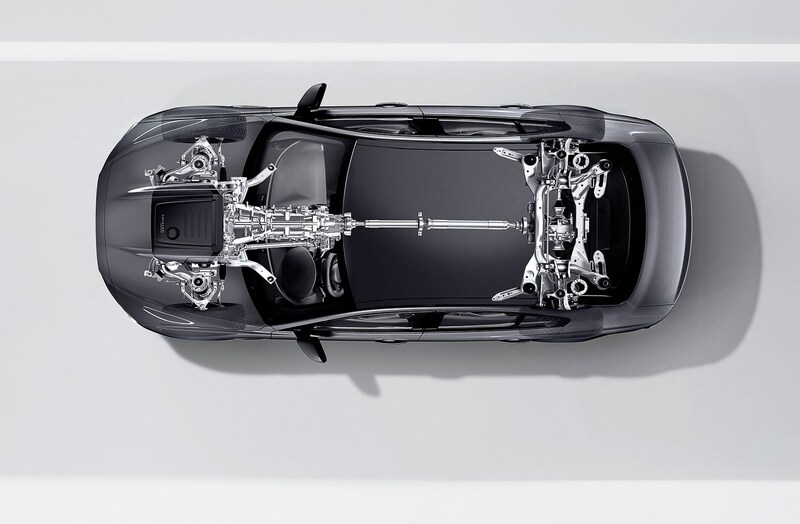 Key benefits include lighter weight, reduced consumption and emissions and, last but not least, a strong link to Jaguar’s impressive straight six history. Expect to see the engines in Jag XEs, XFs, F-Paces and XJs as well as Range Rovers, Range Sports and the next Discovery. Many premium manufacturers - including BMW and Mercedes-Benz - are shifting to a modular engine strategy, common to which is the 500cc-per-cylinder optimum capacity. But it’s telling that Jaguar is following in the footsteps of BMW; we did not expect anything less from a top management that was trained in, and is still strongly influenced by, Munich.